Loxone Quality: robust housing made of thick aluminium and glass. 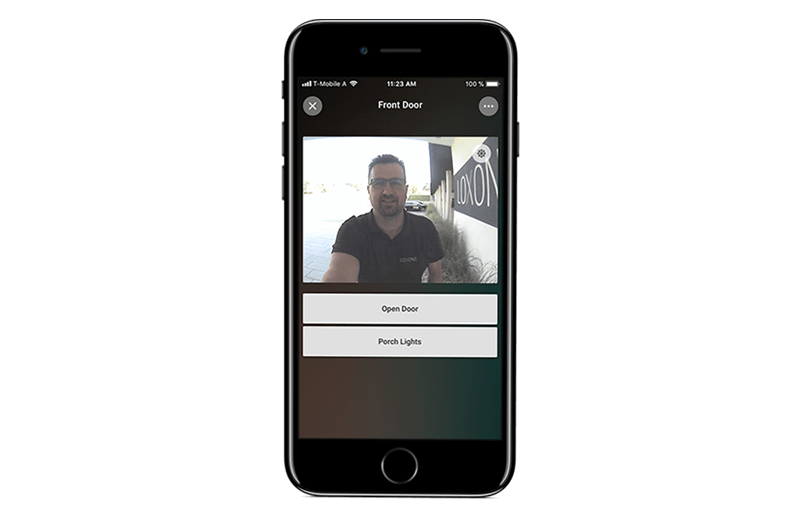 Mobile face-to-face communication - with our free app you can talk to the guest at your door, no matter where you are. One cable wiring - Just a network cable for the power supply is all that's required. 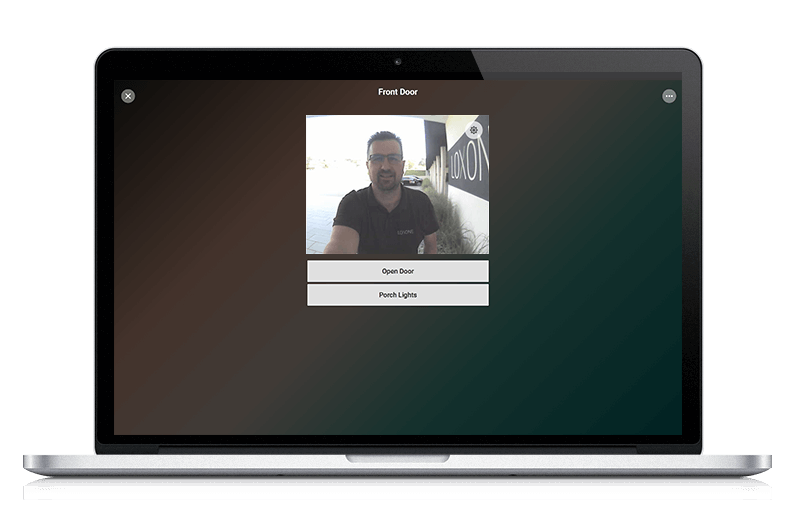 High quality image and crisp sound. 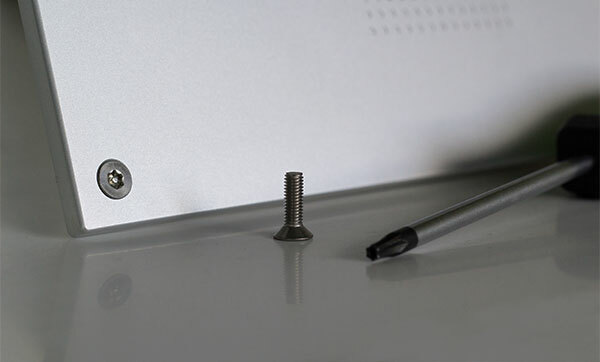 The Loxone Intercom is supplied with special screws and its own screwdriver. 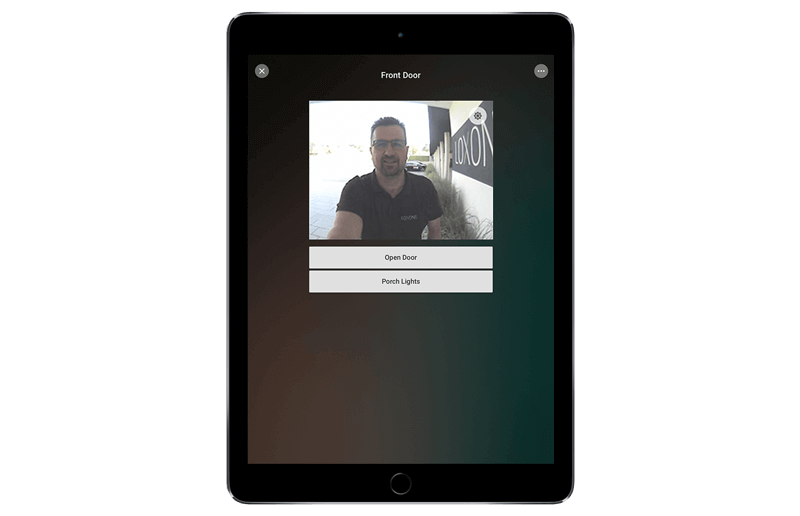 The smartphone and tablet compatible video intercom system can, therefore, be securely mounted – giving thieves no chance.